Affordable, professional, construction noise testing, sound monitoring of construction works noise above and below ground, so that you can get on with construction work. 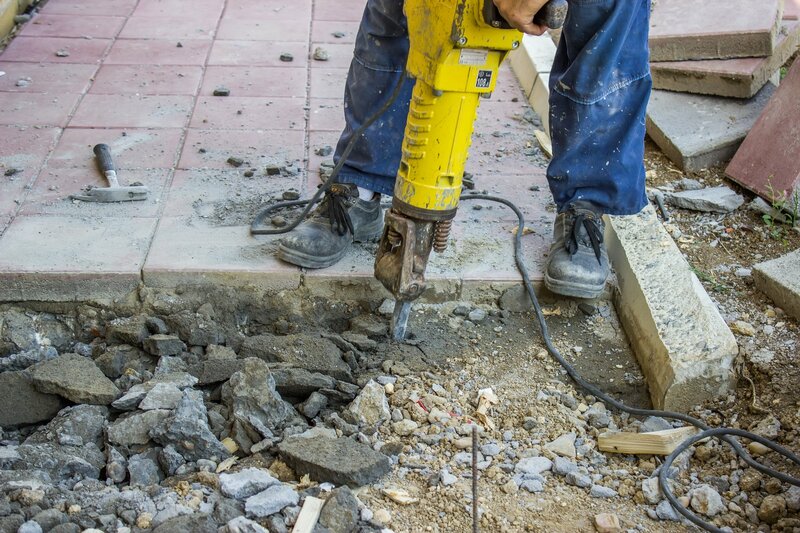 Noise and vibration during construction are a critical concern for any major development because of the potential effect on nearby businesses and residents. Failure to adequately assess and put in place appropriate control measures can lead to a site being closed down until appropriate management is put in place. Our construction noise testing services to BS5228 British Standard help to keep your site working and compliant. 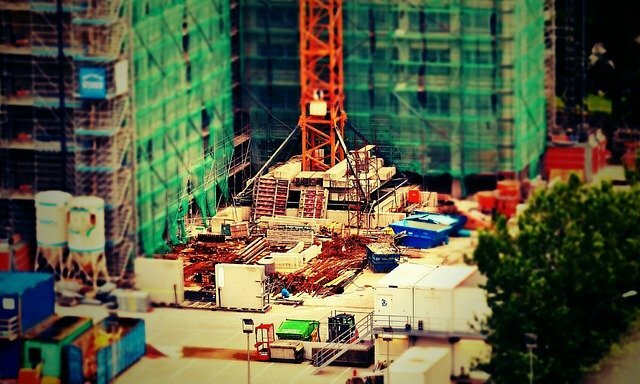 Assessment and management of site impacts can distract from the construction work in hand. 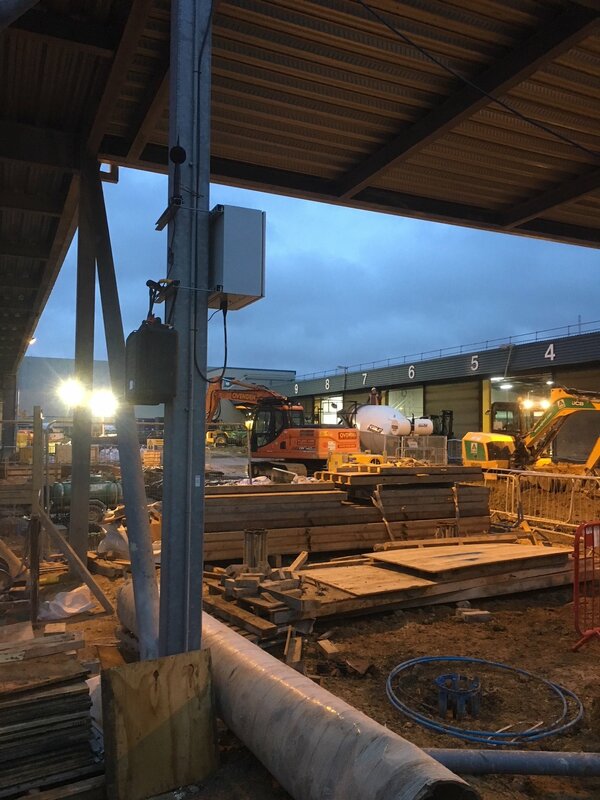 With extensive experience obtained working on some of the most significant construction projects in the UK, we have the capability and competence to assess, manage and monitor noise and vibration impacts so you can focus on getting on with the construction. 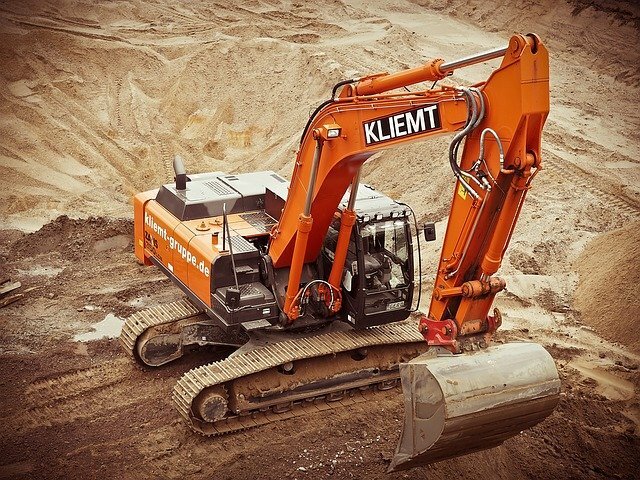 Our expert acoustic consultants can provide a tailored construction noise management plan to keep your site open and working. 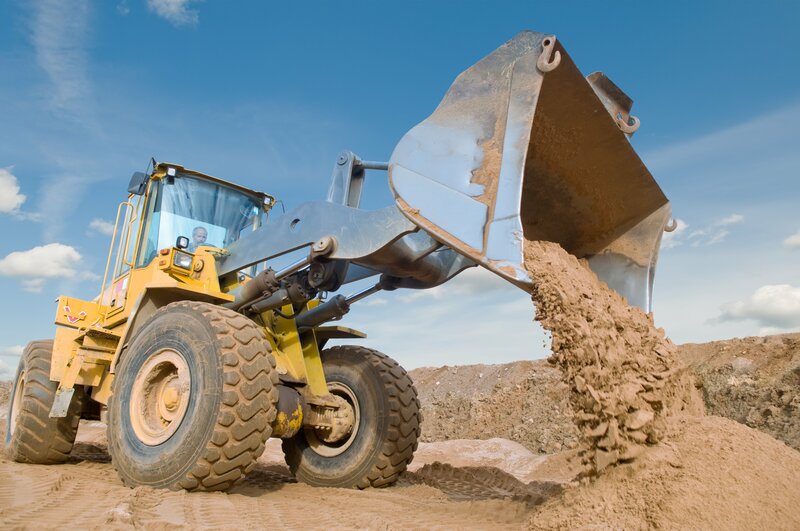 Noise emissions during the construction phase is a critical concern for any development, because of the impact to nearby residents, businesses and noise sensitive receptors (e.g. schools, hospitals and places of work). Failure to adequately assess and put in place appropriate control measures can lead to the Local Authority serving enforcement notices and the site being closed down until appropriate management is put in place. 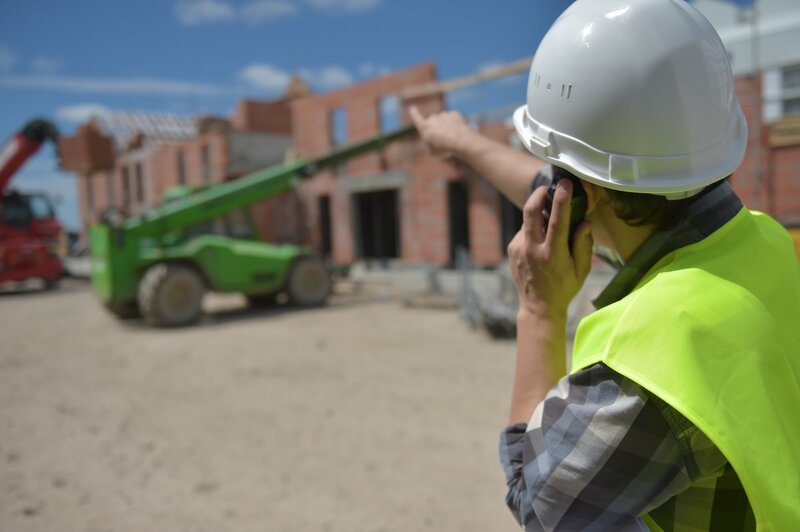 Therefore, it is crucial that a thorough noise assessment has been undertaken, prior to construction works commencing and a Construction Noise Management Plan produced; and where deemed necessary, monitoring undertaken.